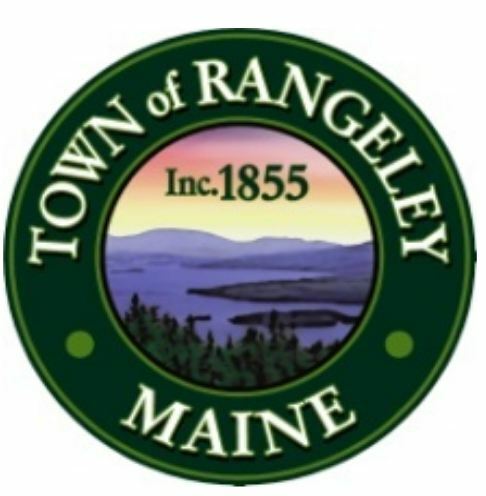 RANGELEY — The Rangeley Region Economic Opportunity Committee will hold a public workshop Wednesday, May 30, to offer residents and business owners opportunities to develop goals for revitalizing the downtown areas of Oquossoc and Rangeley. The workshop will be conducted jointly with Wright-Pierce, an engineering firm based in Topsham, from 6 to 8 p.m. at the Rangeley Lakes Regional School. Wright-Pierce will use this information to draft concept plans for the village areas. 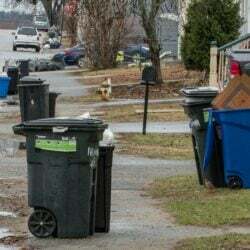 A second public meeting is will be held this summer to review plans and incorporate additional public input into a final report to be presented at a third public meeting late fall. 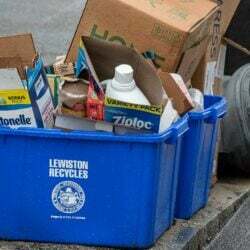 Recycling: Can we do better?